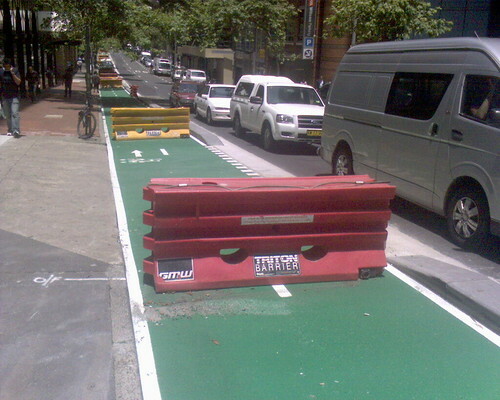 I see that there is a new event for cyclists in Sydney CBD, the steeplechase. Opponents of the new cycleway thought the event a great idea, and would provide great amusement to cars watching bicycles jumping along the road. This entry was posted in Photos and tagged bike, CBD, cycalist, photo, Sydney. Bookmark the permalink.